Royal Sliding Screen Doors are elegant and stylist. Made from heavy duty extruded aluminum they are both strong and lightweight. 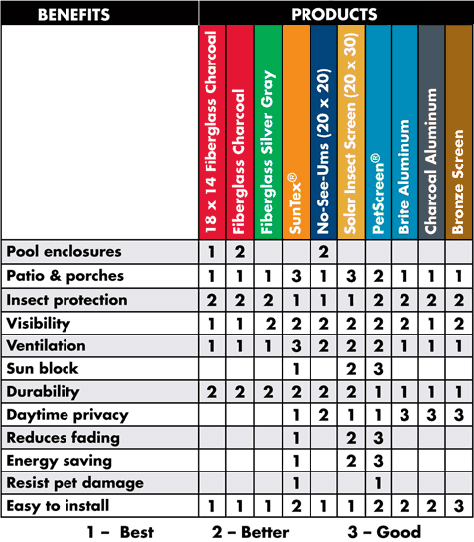 Royal Sliding Screen Doors are custom made to your exact measurements, fully assembled and shipped right to your door.